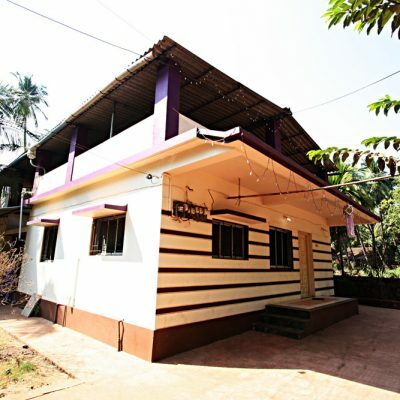 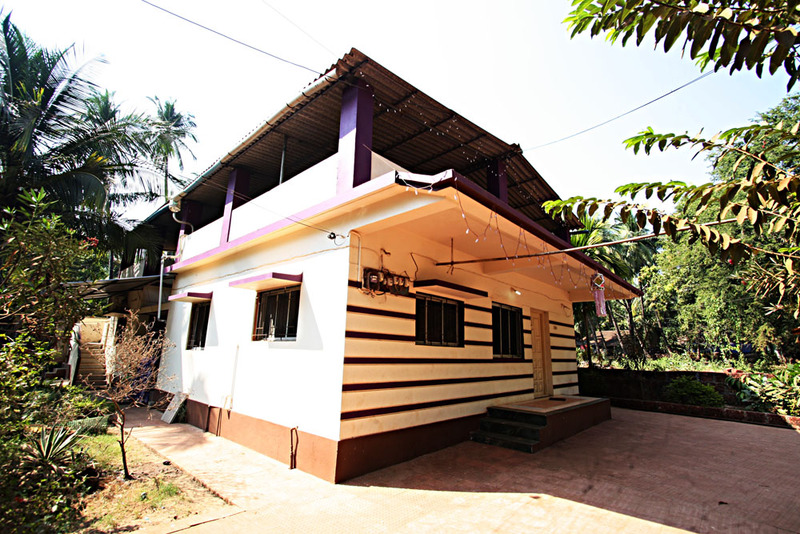 A bungalow constructed by Mr Anil Mulekar located at the midst of Malvan. 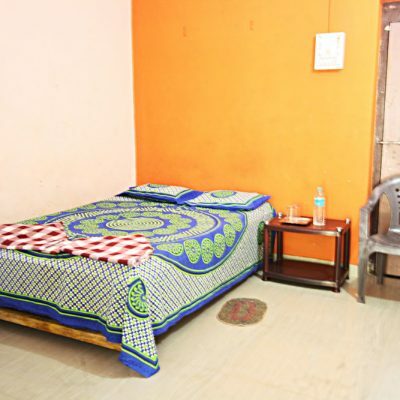 Beach is on walkable distance from our place. 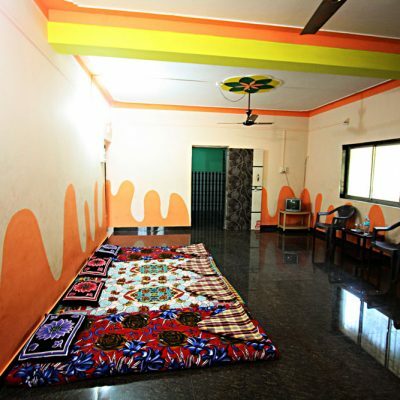 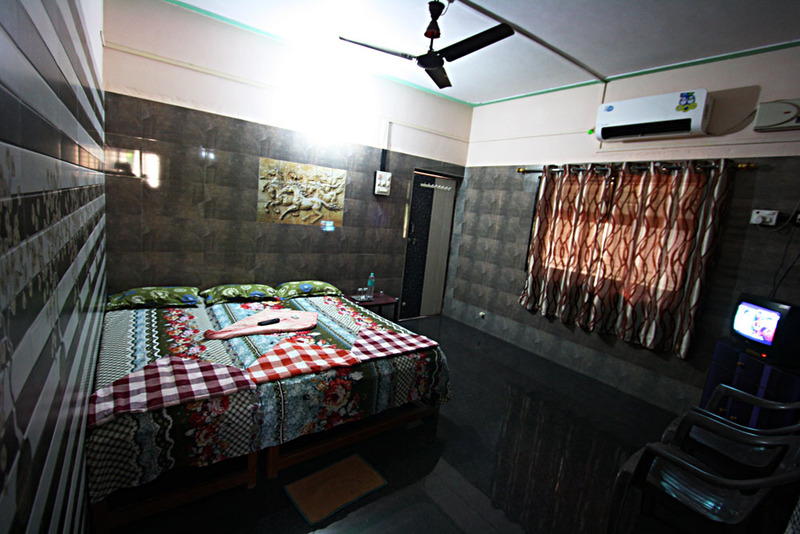 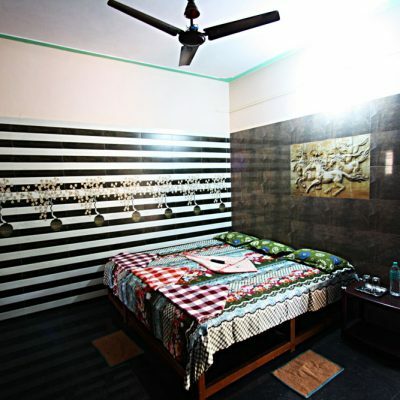 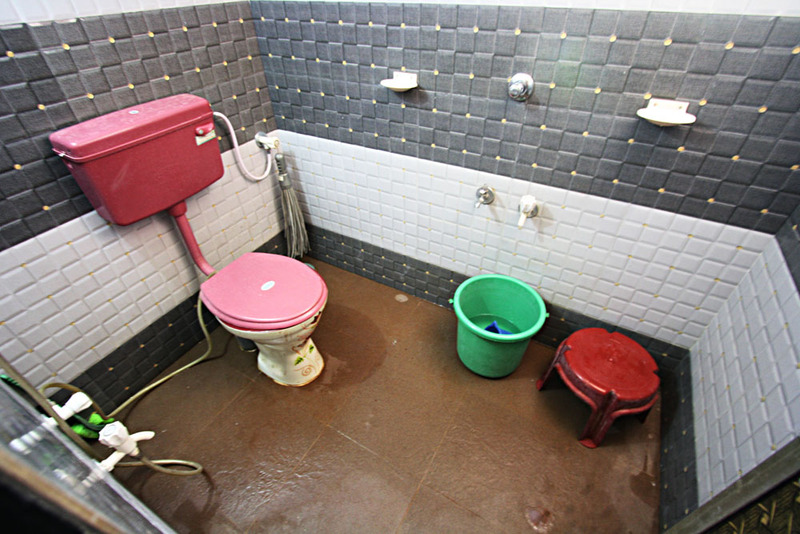 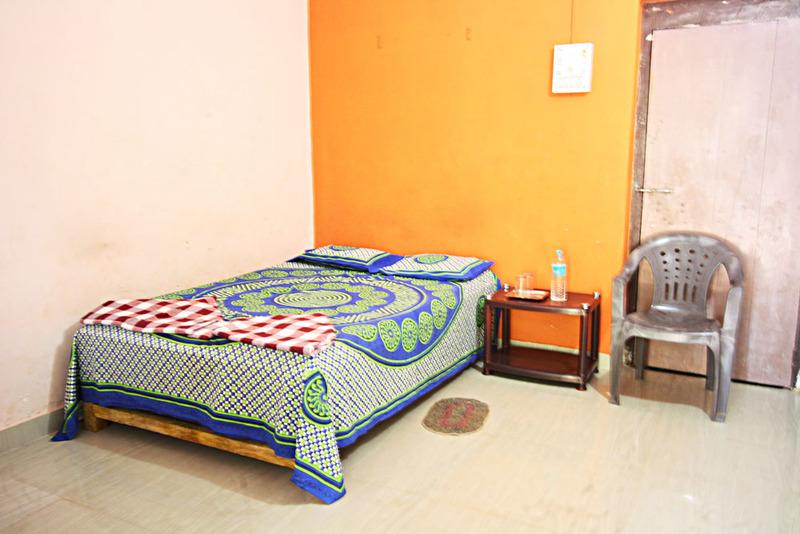 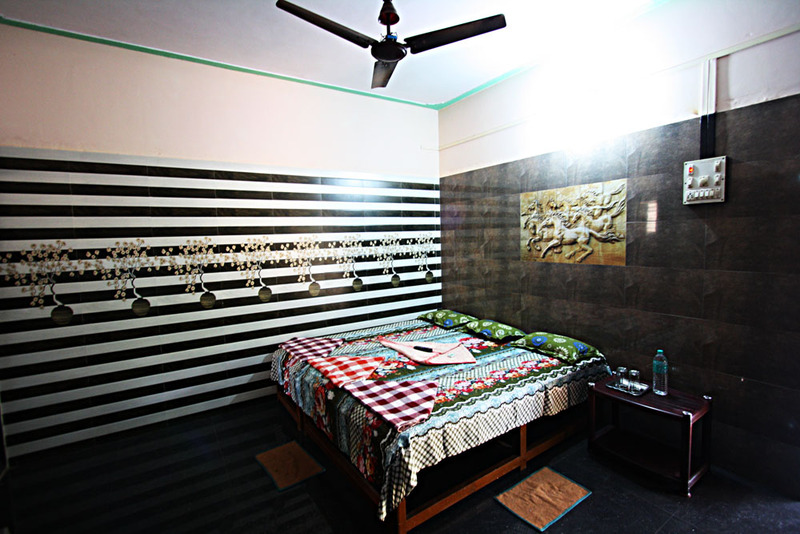 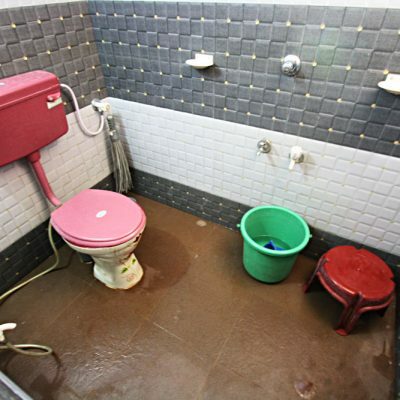 Three standard and well arranged AC, Non AC rooms are provided for tourists. 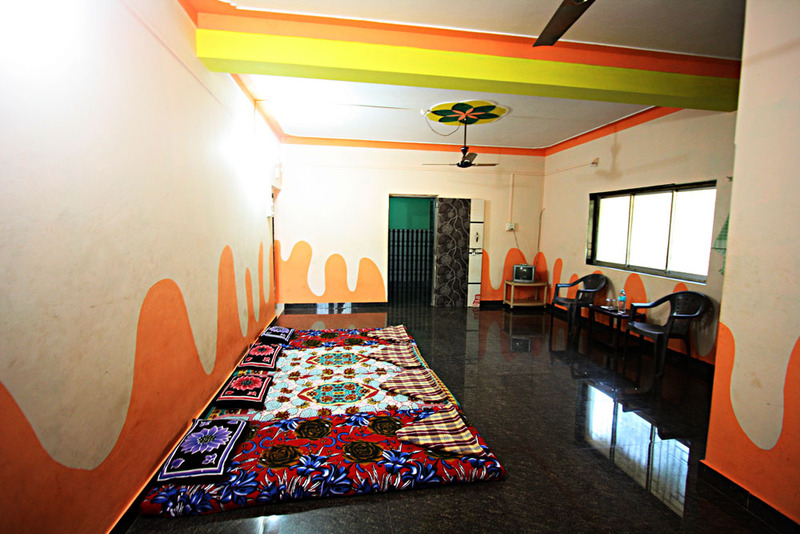 2 AC rooms, 1 Non Attached and a hall for maximum 25 people are made available. 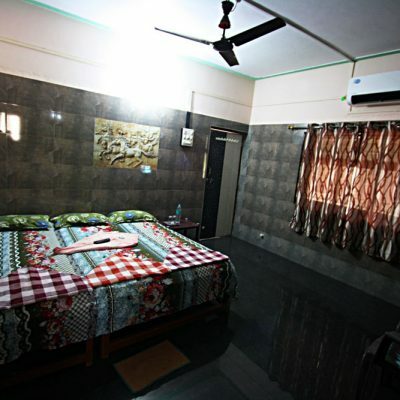 Arrange SCUBA diving, Water sports, Boating, Para sailing and Dolphin view ride. 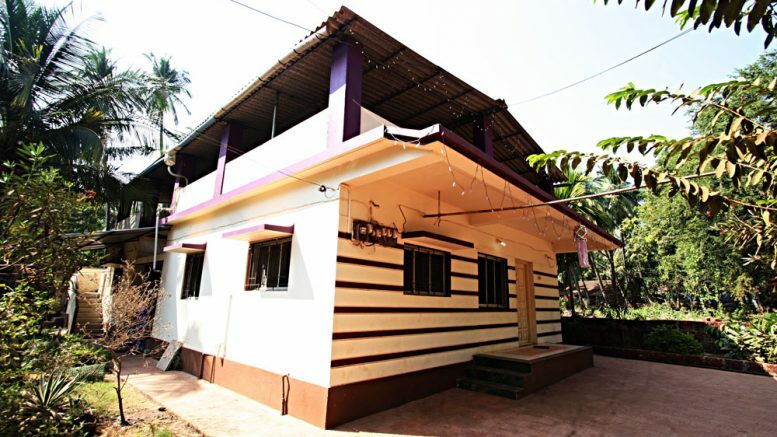 Be the first to comment on "Mulekar Residency"